Summer is almost here and let's brighten up our day with something colorful! After a little pause, here you go Silk Artist Challenge #16 treasuries! 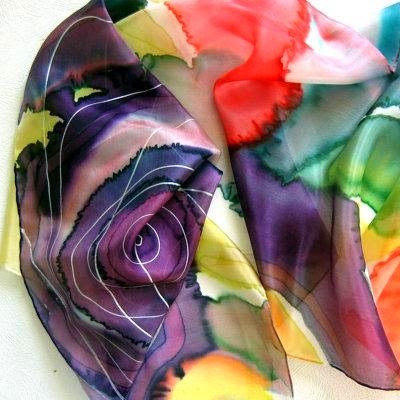 This time featured item was bright silk scarf by TiiuHandCraft . Donata with her wonderful treasury All the colors of the world! For next inspiring item and treasuries including it, click here!